“We have to respect privacy, human rights and the sovereignty of nations. 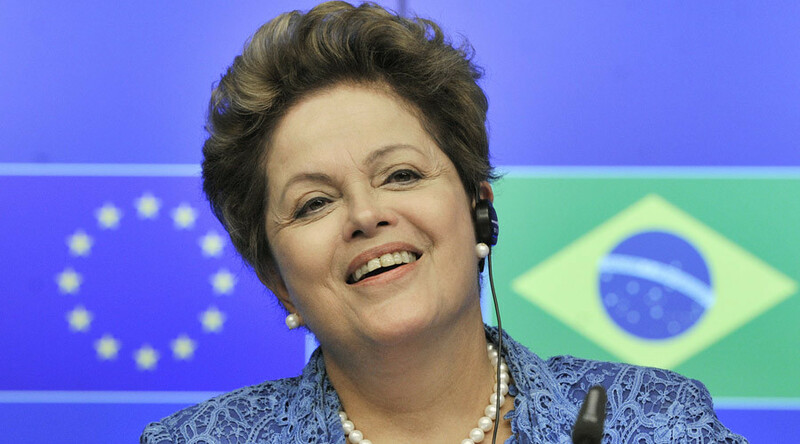 We don't want businesses to be spied upon,” Rousseff told a joint news conference. 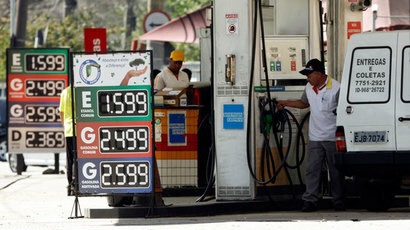 Since the revelations, Rousseff has been seeking to reduce Brazil’s reliance on US infrastructure for communications. Most of Brazil’s internet traffic passes US territory and the only underwater cable connecting it with Europe is outdated and can only carry voice communications. “The internet is one of the best things man has ever invented. So we agreed for the need to guarantee ... the neutrality of the network, a democratic area where we can protect freedom of expression,” she said. The $185 million cable project called EulaLink is being built by a joint venture between Brazilian telecoms provider Telebras and Spain's IslaLink. Brazilian and European pension funds hold about 20 percent stake in the project. The cable will link Brazil’s Fortaleza with Cabo Verde, Spain’s Gran Canaria and Portugal’s Lisbon and is expected to come into operation late next year. Tech giants Google and Facebook and nearly a dozen other large companies are considering joining the project, Brazil's Communications Minister André Figueiredo said in an interview during the Mobile World Congress convention in Barcelona.